I have put together our experience after much frustration searching through the scattered information online. A special mention should go to this trip advisor thread and the posts made by Nastya_Aktau as it has proven to be the most helpful. 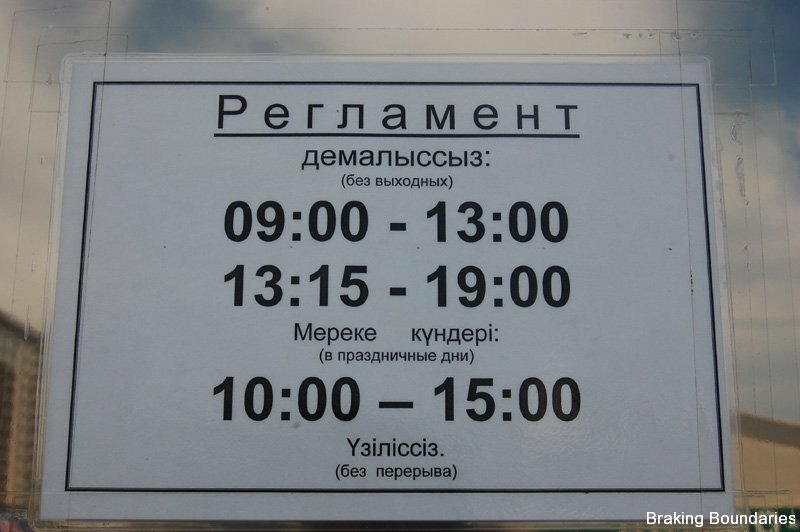 Firstly, anyone wanting to take a ferry across the Caspian Sea knows that there is no timetable and ferries come anywhere between 3-10 days apart. At the time of writing (1st August 2009) the ferries are supposedly running quite frequently at about every 3-4 days. We initially went to the ferry terminal which is 10km outside the city to try and buy tickets only to find no one around willing to help. 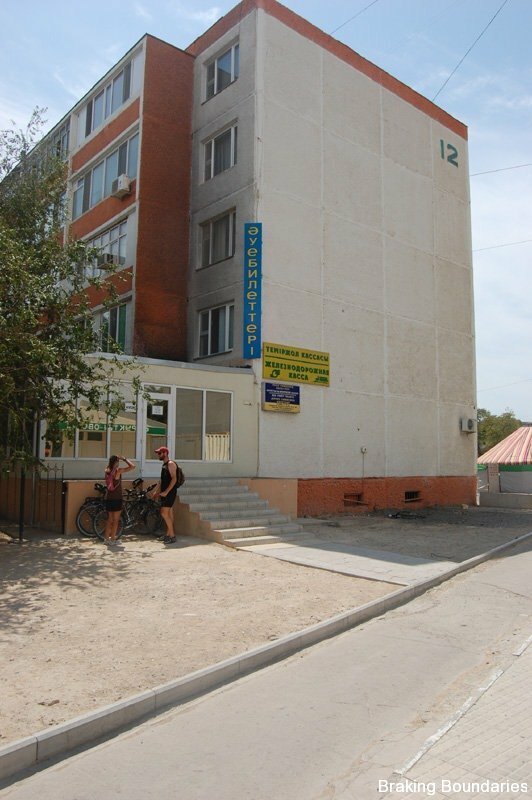 After returning to the city and searching online we found the trip advisor information about a travel agency called [email protected] and their address. A quick visit to their office and we had our name on a list for tickets. They said they would ring as soon as a ferry arrives at which time we could come down and pay for the tickets. NOTE: It is important to get your name on the list as soon as possible. When I asked the price of a ticket they said it would cost around $100 USD. [email protected] is very easy to find and is marked in the lonely planet. Go along the main road until you find the WWII memorial. Just before the memorial on your left is a small office – not marked very well. [email protected] is in this office. NOTE: Across the road from the memorial is Ardager supermarket, a well stocked place. They also have a website with map but it is all in Russian. 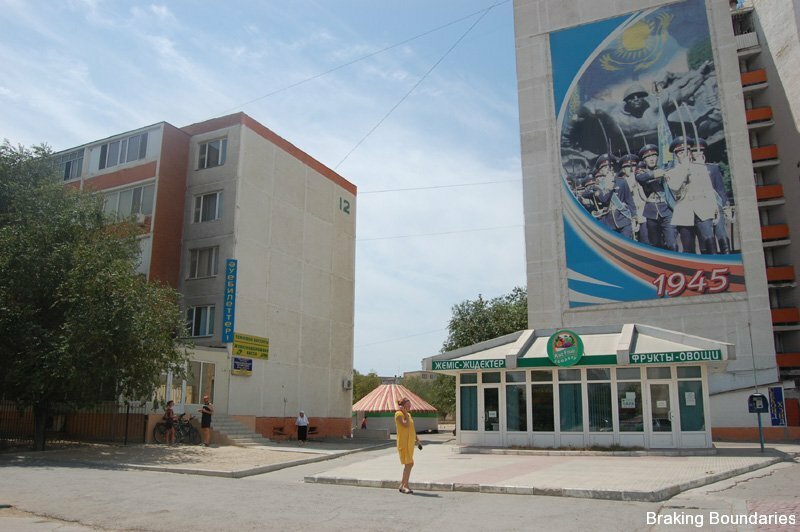 As mentioned in the Azerbaijan Consulate information, areas in Aktau are broken down into districts and then building numbers.